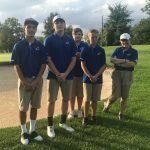 The JV golf team wrapped up their season with a match vs. Woodridge last night. Scores will be coming. Congratulations to freshmen Matt Dinan, Dylan Lebold, Andrew Mosnot, Keo Plant, and Cecilia Tristano on a great season! Freshman Andrew Mosnot turned in a score of 43 to medal in a team victory over Field last evening, 187-200. Mosnot, freshman Matt Dinan (44), and freshman Keo Plant (48) were the top 3 golfers for the evening. 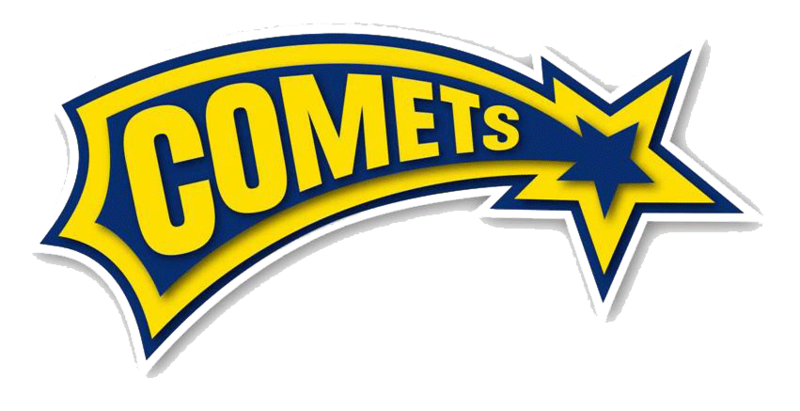 Freshman Dylan Lebold (52) and freshman Cecilia Tristano (72) helped the Comets bring home the team win. 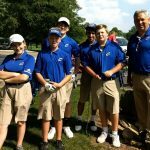 The JV golf team beat Streetsboro last night 211-241. 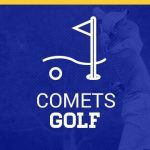 Freshman Matt Dinan led the way for the Comets with a 46. Freshmen Keo Plant, Dylan Lebold, Andrew Mosnot, and Cecilia Tristano shot a 53, 55, 57, and 80, respectively. The team is back in action tomorrow at Woodridge. The golf team brought the 93 Cup back to Coventry by defeating Manchester last night in a Ryder Cup style match 3-0. 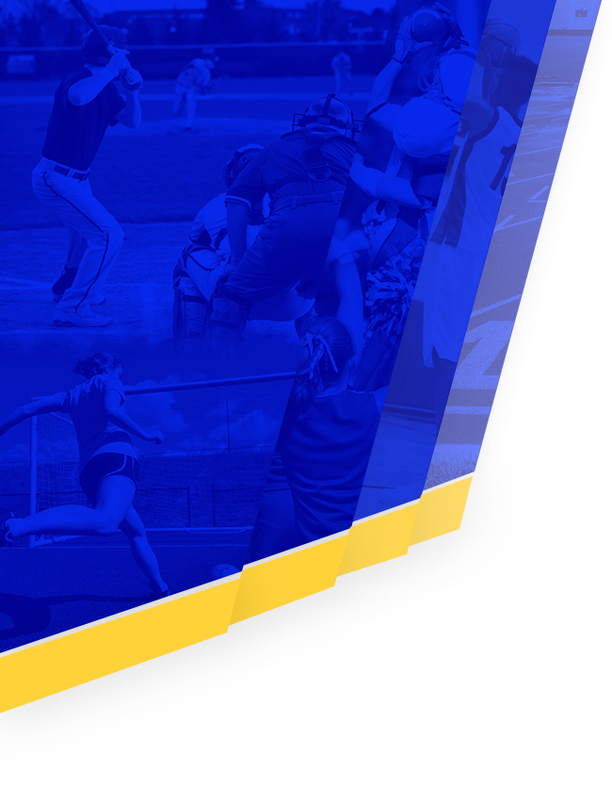 Today, they play at Sable Creek in the PTC Championships.